The Luckiest Penny Program teaches the concept of self-worth to children, their families utilizing books; an all original musical; CD; a curriculum; The All American Penny Hunt; The Luckiest Penny Club; and bringing Thought Leaders together to discuss ways to focus on self-worth, which is the solution to bullying and to misunderstandings. For more information, please visit: http://www.selfworthinitiative.net . Answers that Heal, is a series of quick, sageish and fun videos that will answer some of your heart-felt questions! Visit my YouTube channel today and experience the for yourself!And, if you have learned something that you want to share with the world, push the button below to be considered as a guest contributor! I am a Thought Leader, looking to start the conversation about self-worth and share why it is the SOLUTION! One of my favorite talks is "What's a Penny Worth?" Whether you are looking to empower your organization/employees, or create a multi-generational platform where families can discuss what they have learned about self-worth, my goal is to give you tremendous value. The Center of the Universe is a story for all of the people who are making the world a better place to be. When you want to be inspired and to feel hope and love, this book's for you! The Devil Wears Prada meets Winnie the Pooh. 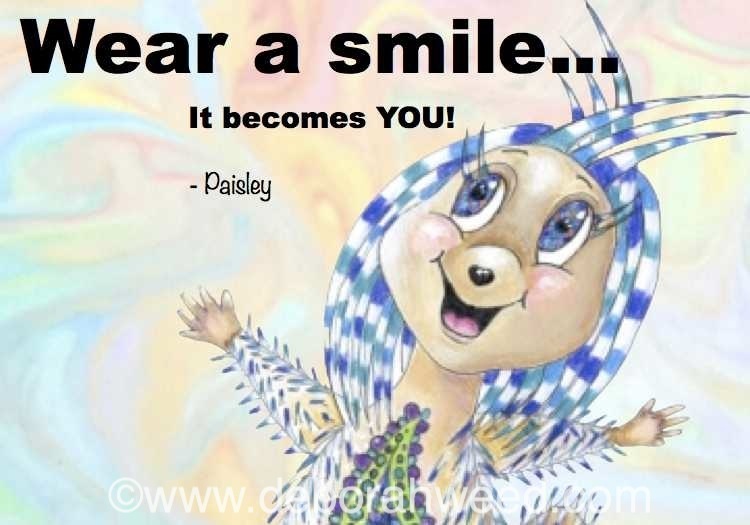 Paisley, a wide-eyed, imaginative porcupine, dreams of being a fashion designer. She enters the backbiting animal fashion world, using her quills to pin up the swaggerific creations for a prickly Diva. Overworked and down to her very last quill, can Paisley use her creative power to come out on top? This whimsical picture book celebrates imagination, originality and believing in oneself.